Anthony and Emily at the eigth grade dance. 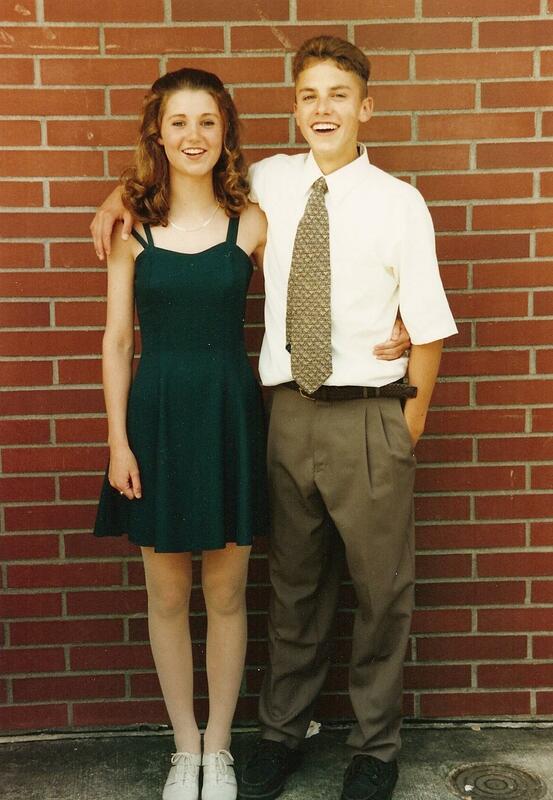 Anthony Curcio and his wife Emily met in sixth grade in Monroe, Washington. Emily remembers a young Anthony as good and kind. But in college, after a sports injury, Anthony became addicted to opiates and everything changed. As Anthony’s addiction intensified, so did his criminal ambitions. He did shady realty deals, stole from foreclosed homes, anything to make an easy buck. All the time, Anthony was living a double life with Emily. For nearly a decade, he lied to her. Meanwhile, they got married and had two daughters. When the market crashed in 2008, Anthony became desperate for money to support his family, his addiction, and his expensive lifestyle. That’s when he robbed a Brinks truck and escaped with the money down a river on an inner tube. Anthony almost got away with it be he was caught soon after and sent to jail. However, the prison sentence changed his life. He ended up telling Emily everything. He told her about the drug use, the stealing, and even infidelity. He wrote forty pages worth of confessions in one letter. In jail, Anthony began a path of trying to make things right. 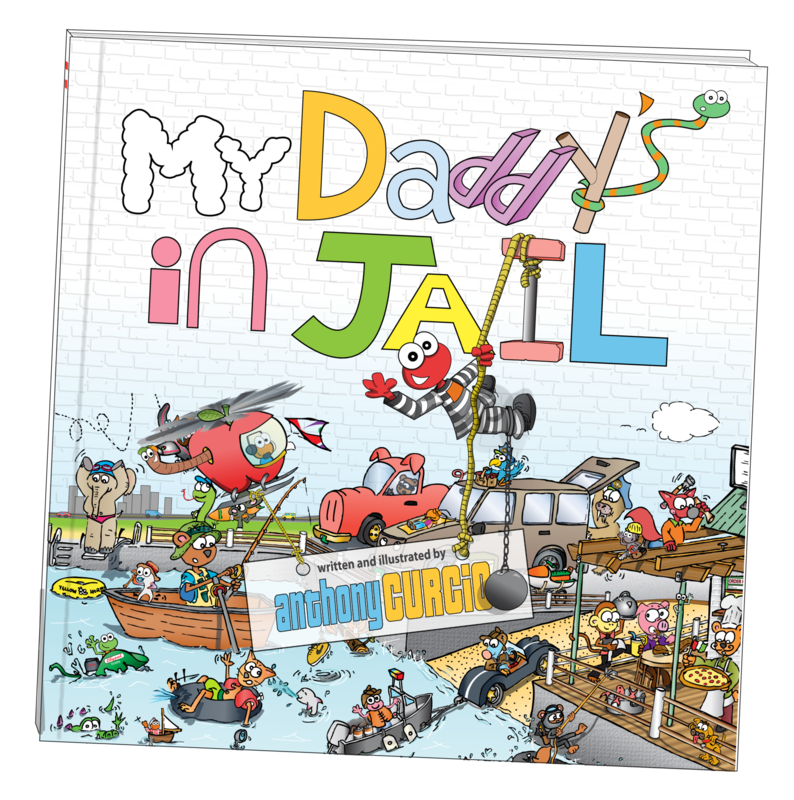 He drew pictures and wrote books for his daughters, one called “My Daddy’s In Jail.” But the road to making amends in this situation would not happen overnight, and years went by before Anthony proved he was a different person. Sound Effect's Jennifer Wing talks with the couple about how they rebuilt their family after a lifetime of deceit.